EXCLUSIVE BROKER PRICING FOR MONDE CONDOS! Monde is a brand new waterfront project that will revolutionize downtown Toronto as we know it. 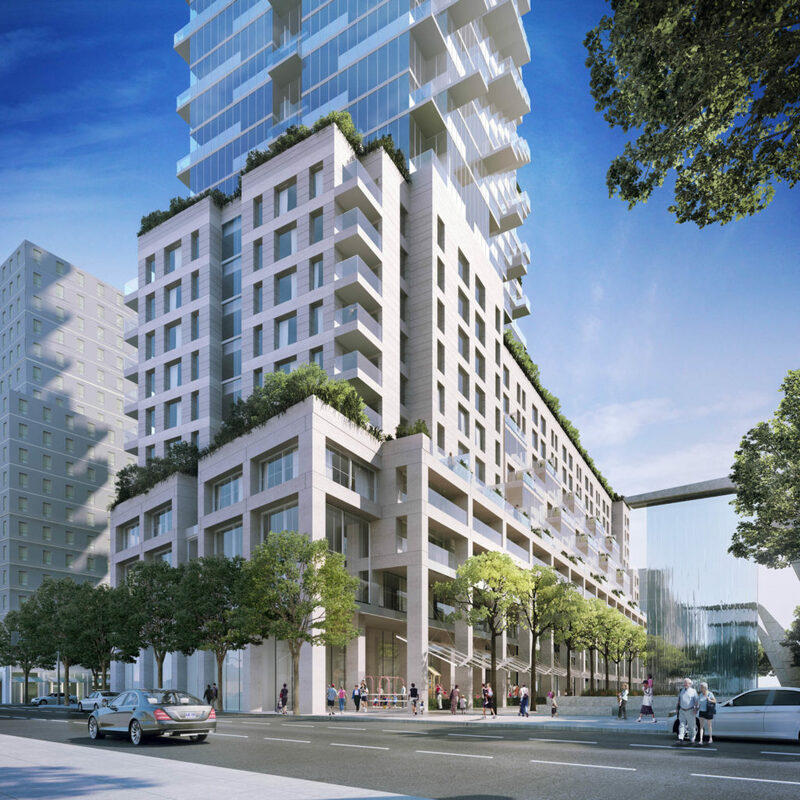 Built by Great Gulf, a leading builder, and well known architect Moshe Safdie, this building will not only be one of the most environmentally friendly in Toronto but will also be one of the most architecturally interesting. This 40-storey building will be situated on the corner of Queens Quay/Bonneycastle St.
Retail Shops and much more! Contact us TODAY to receive Exclusive Broker VIP Pricing BEFORE it opens to the public, exclusive prices starting at $314,900- 1 bedroom! Deadline for pre-registration is October 30, 2011!